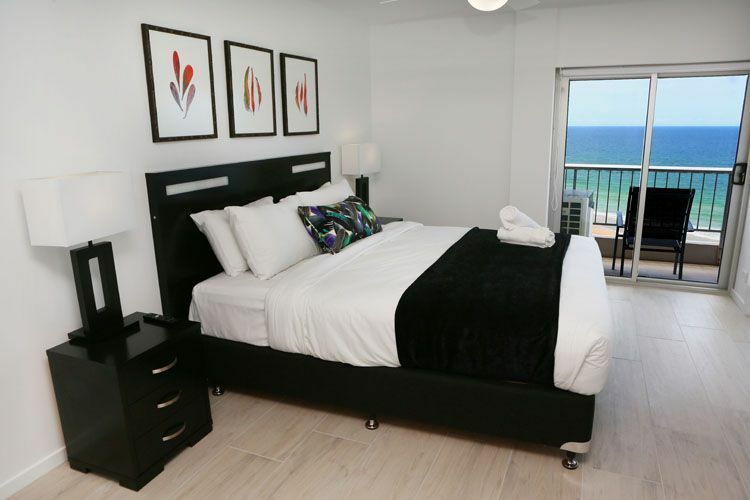 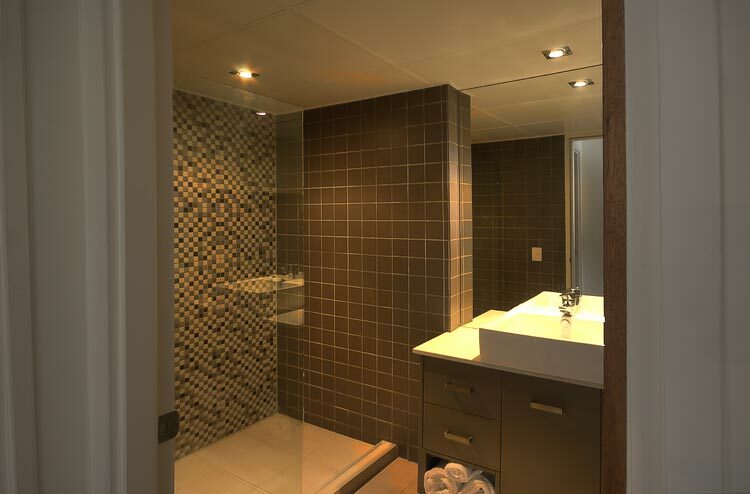 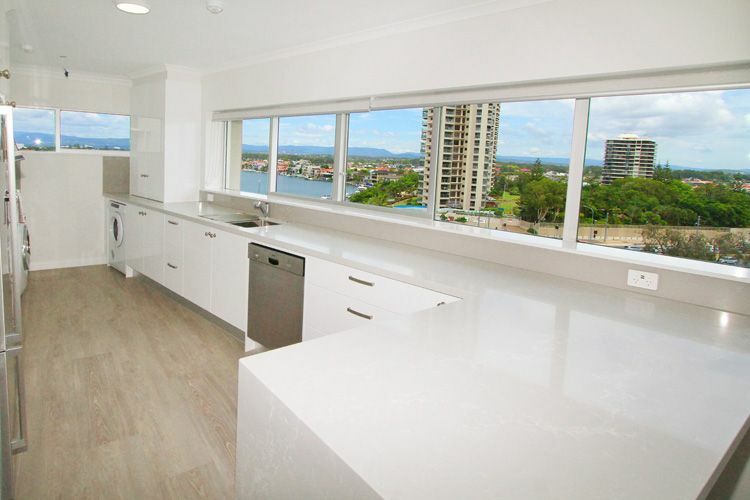 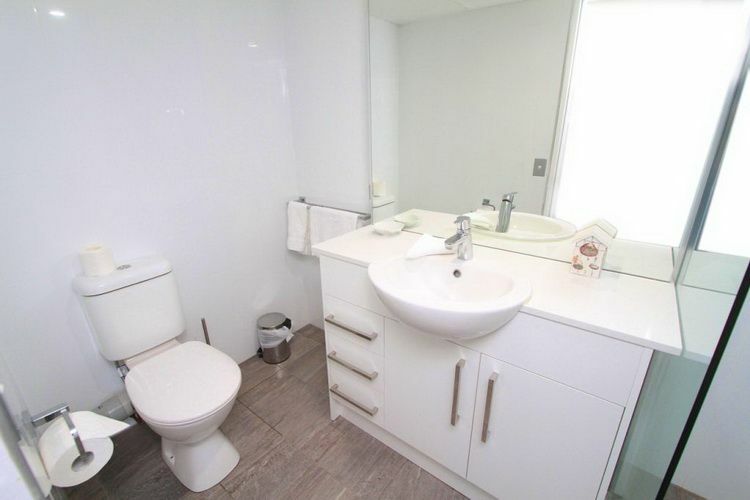 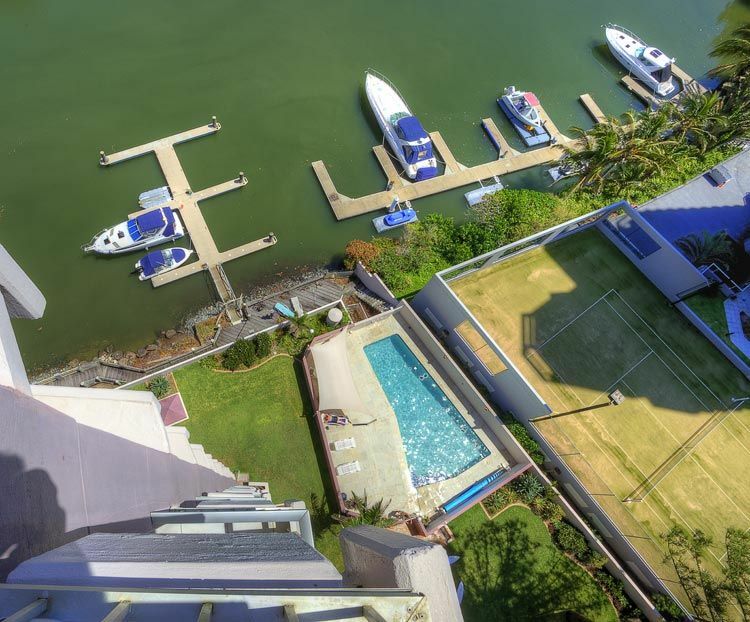 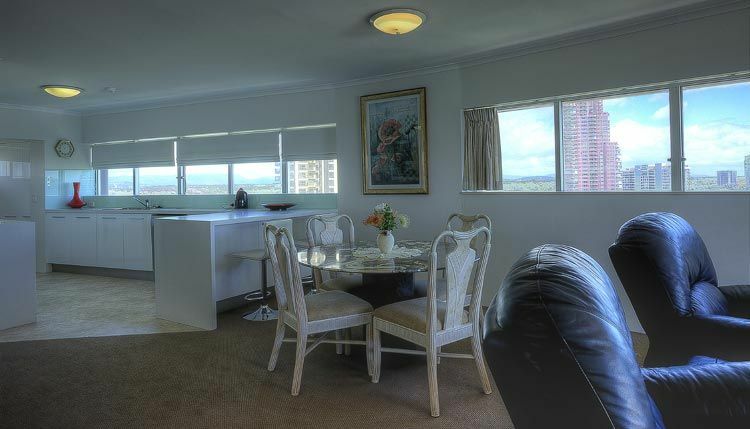 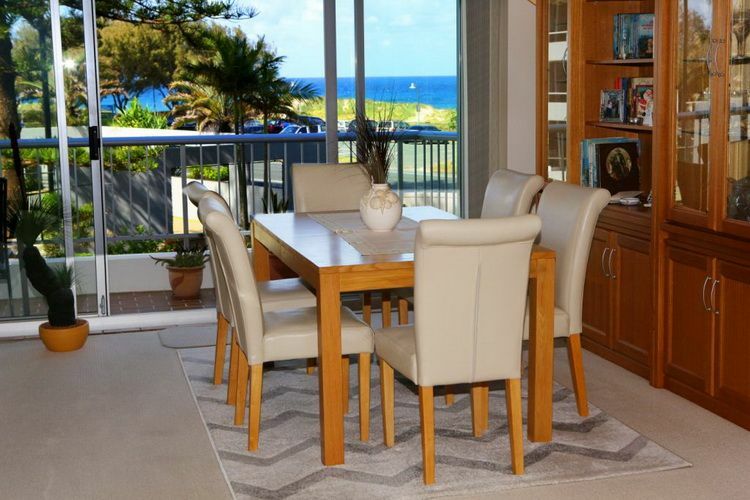 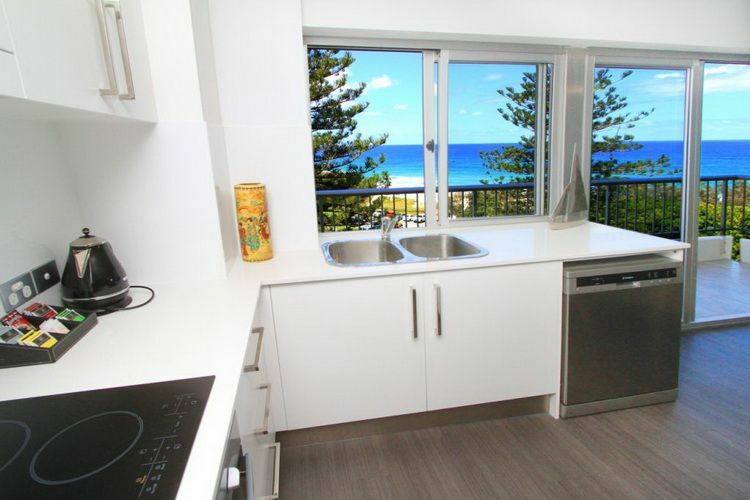 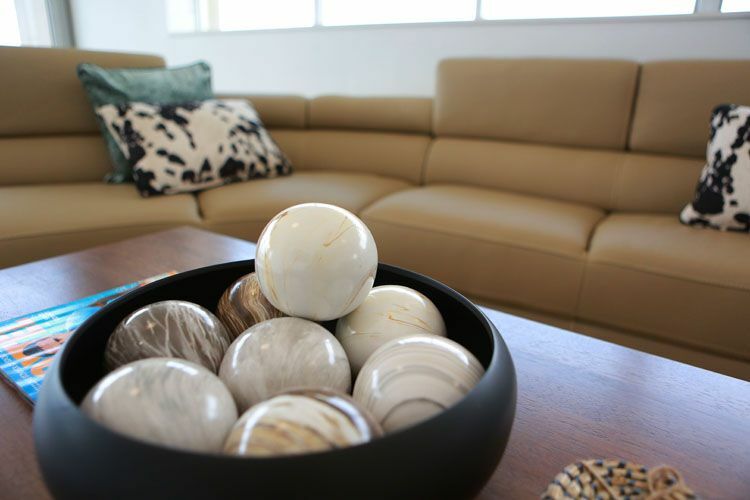 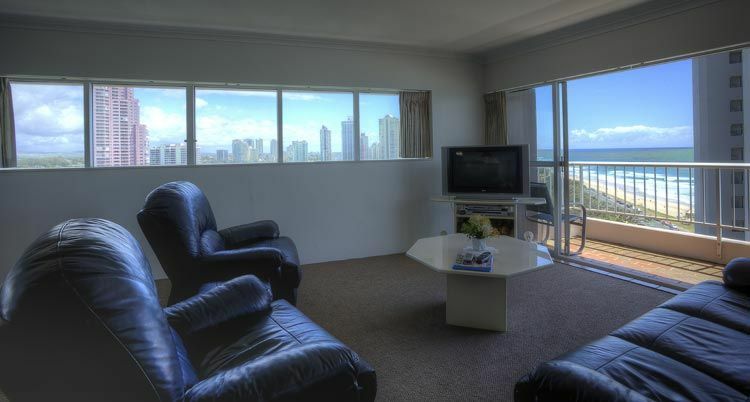 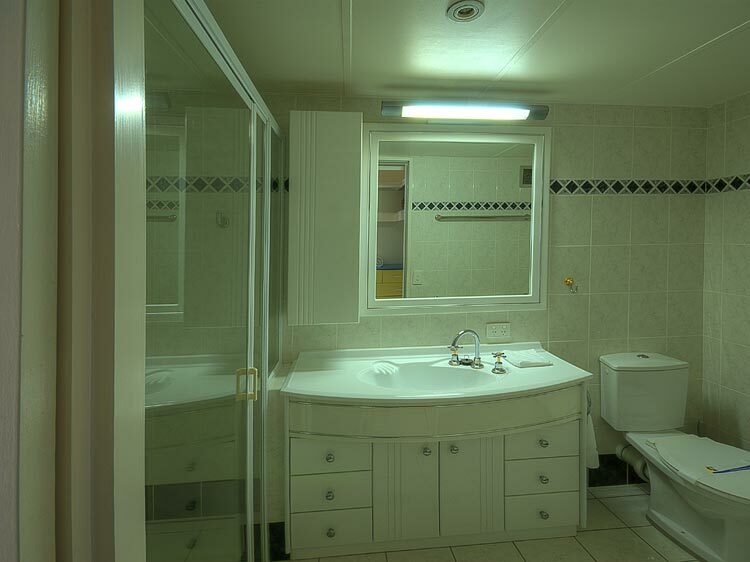 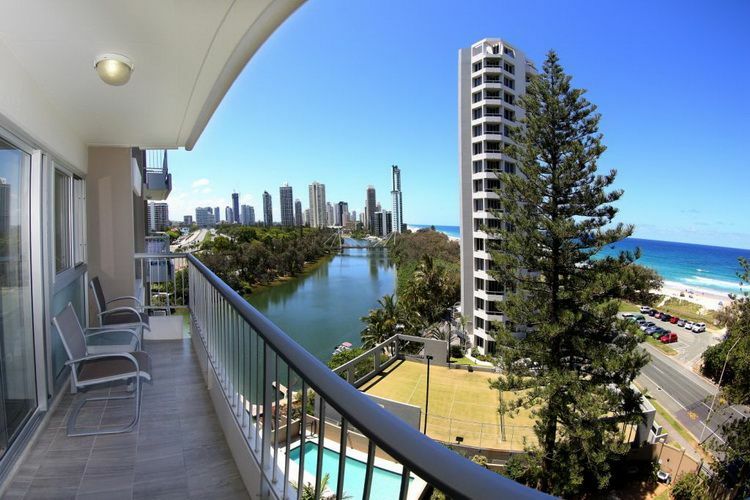 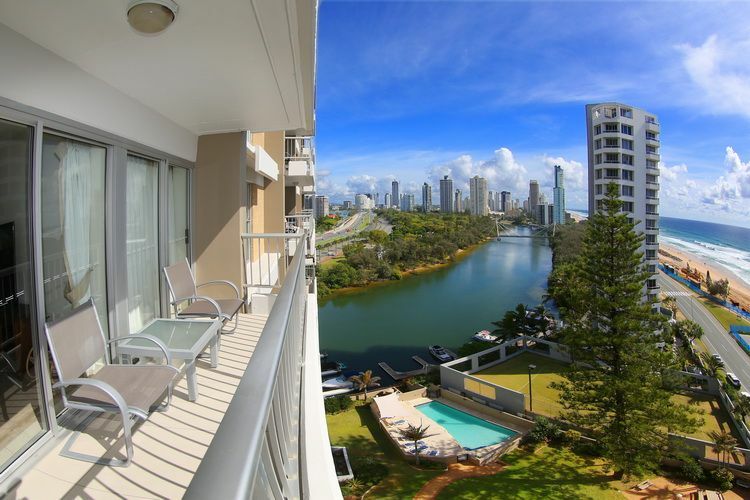 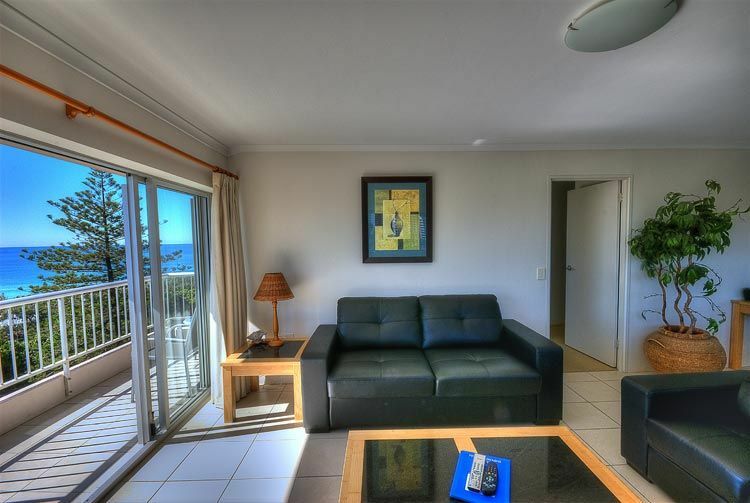 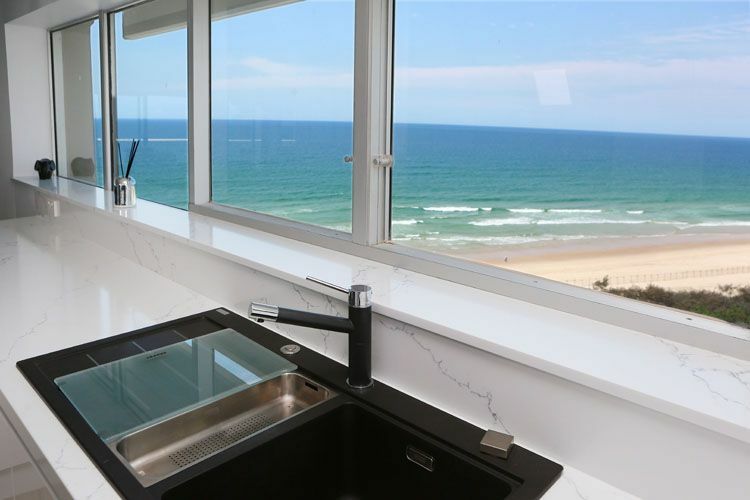 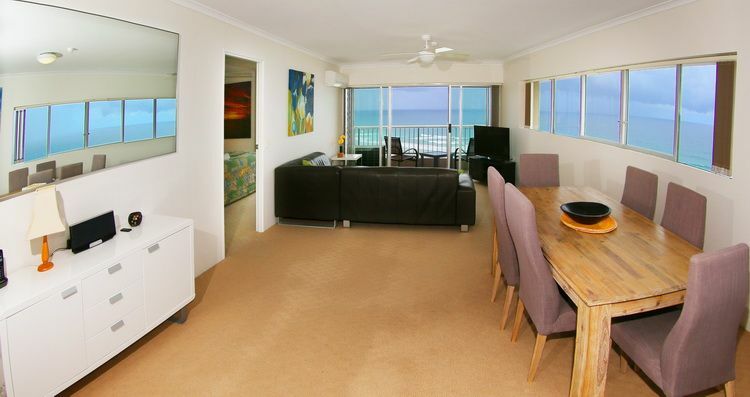 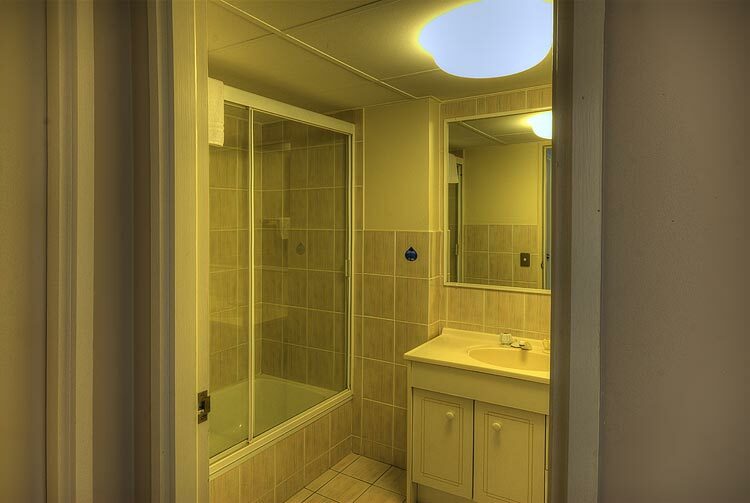 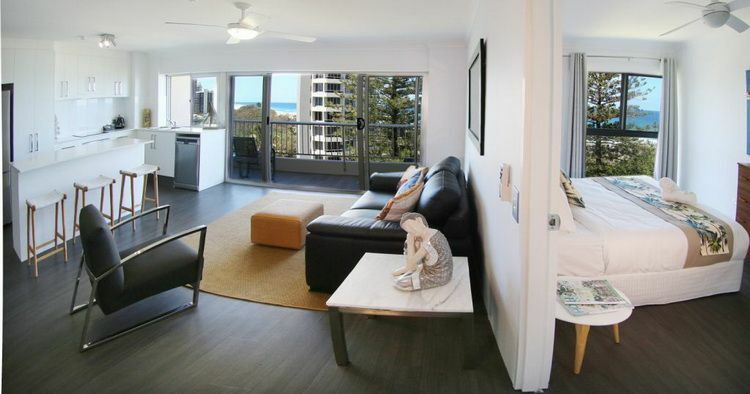 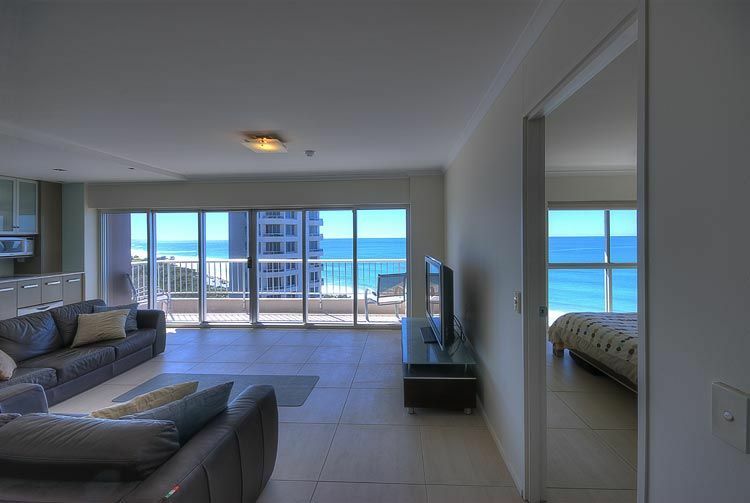 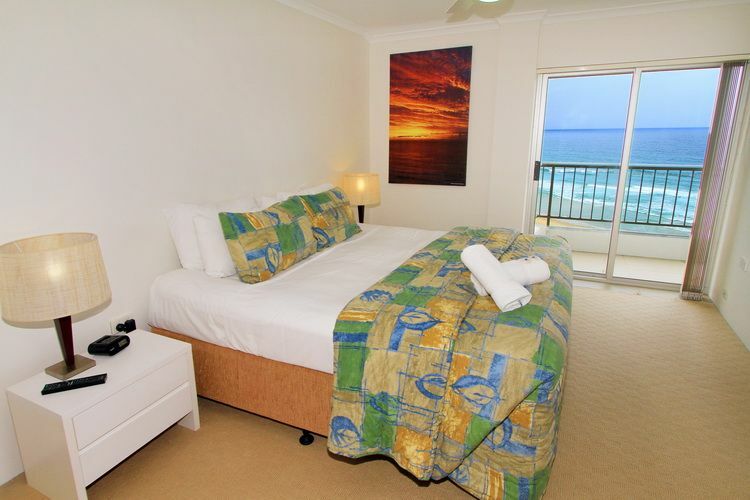 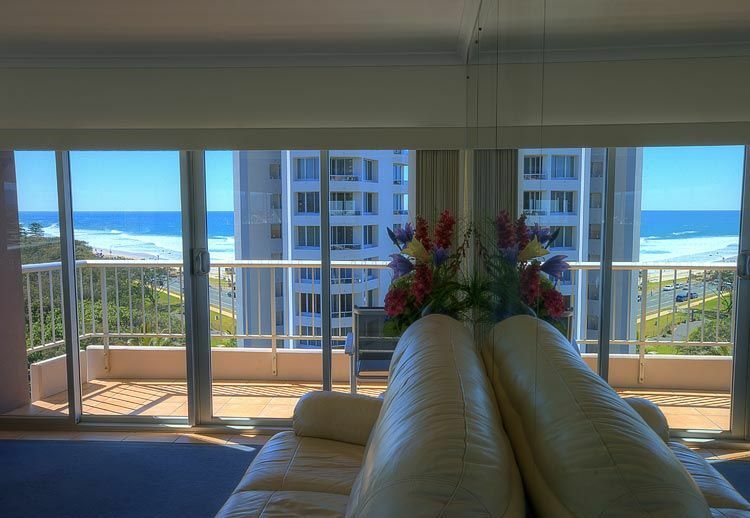 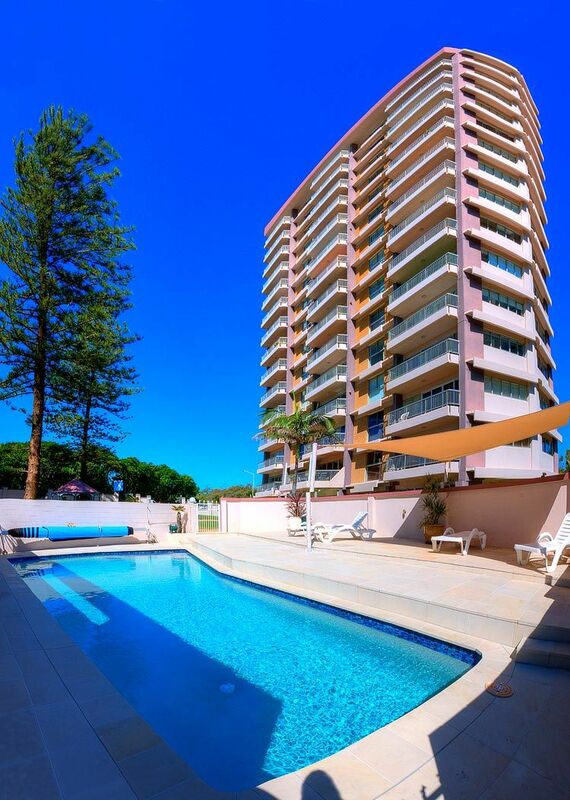 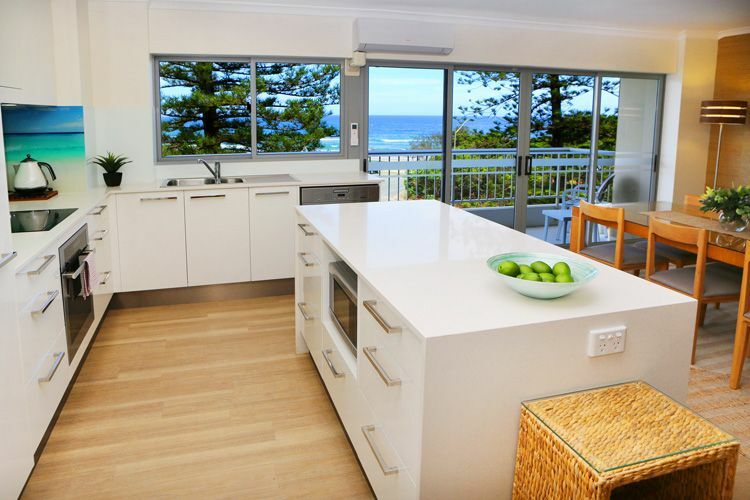 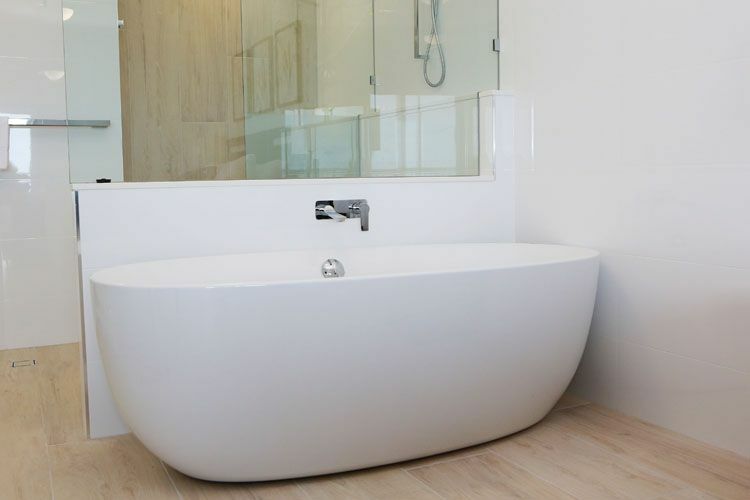 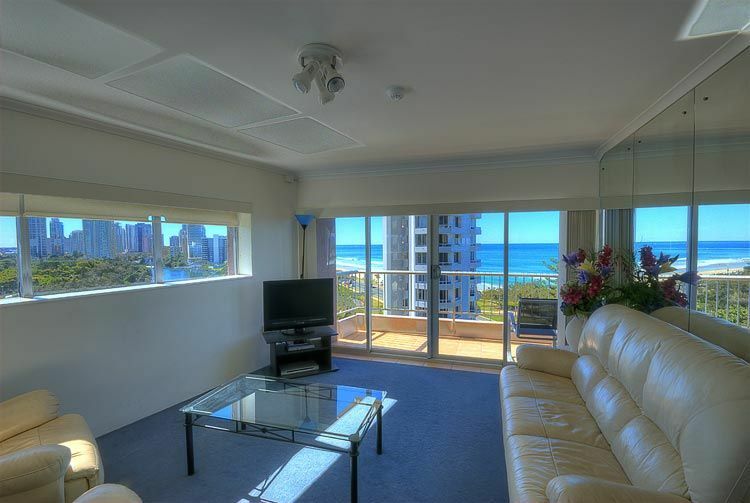 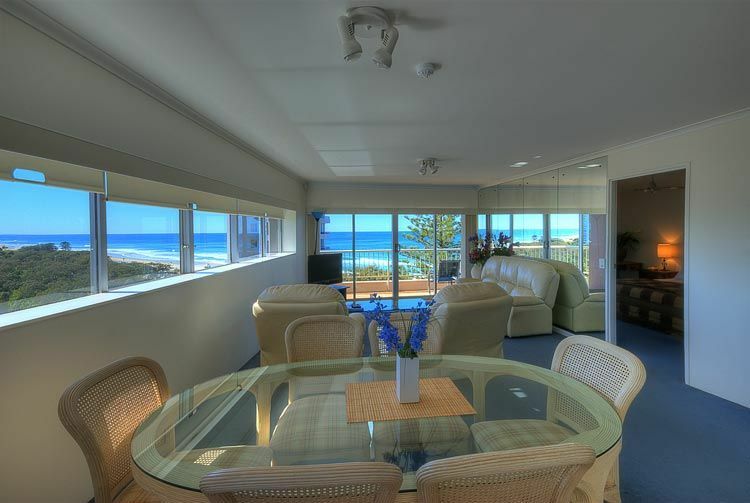 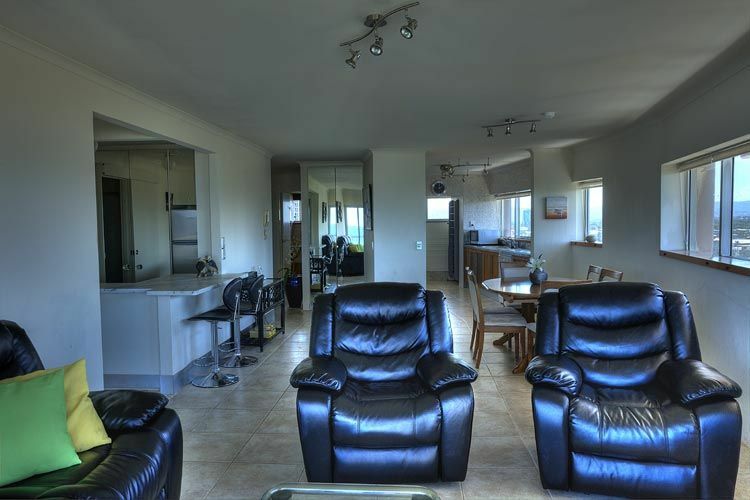 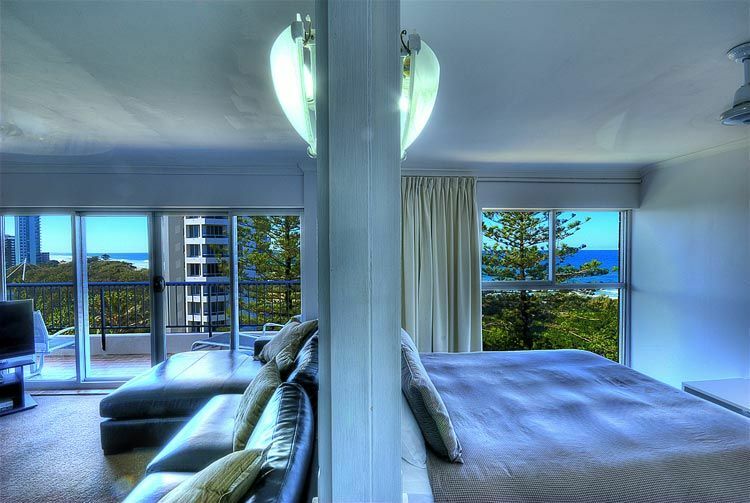 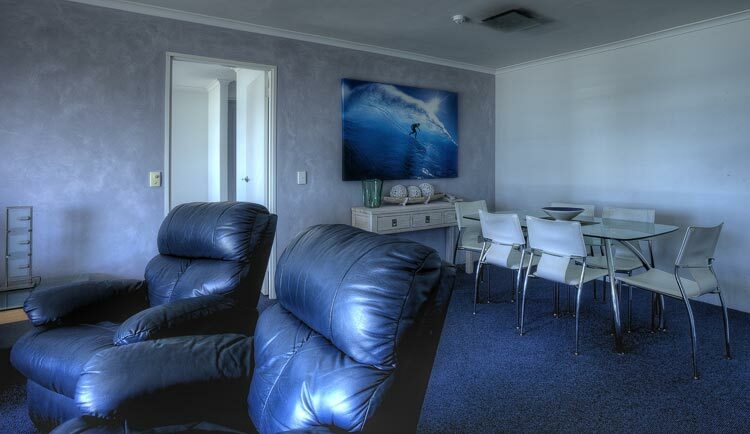 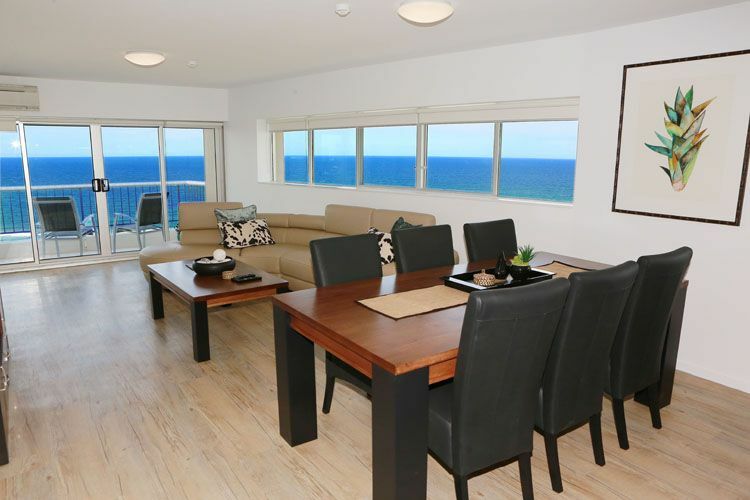 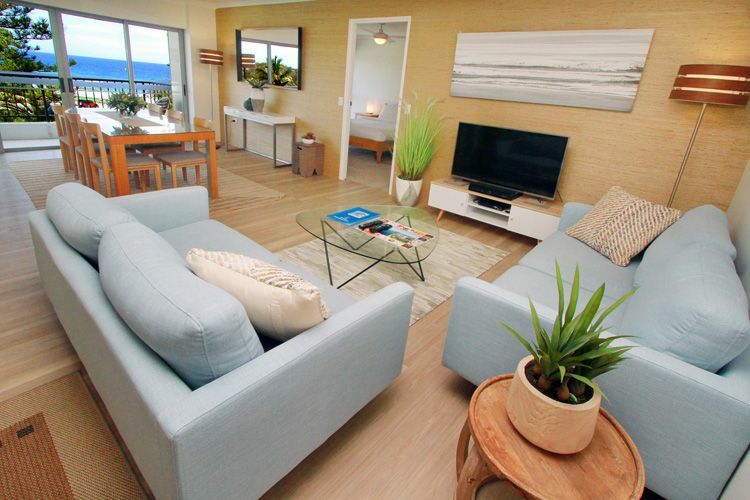 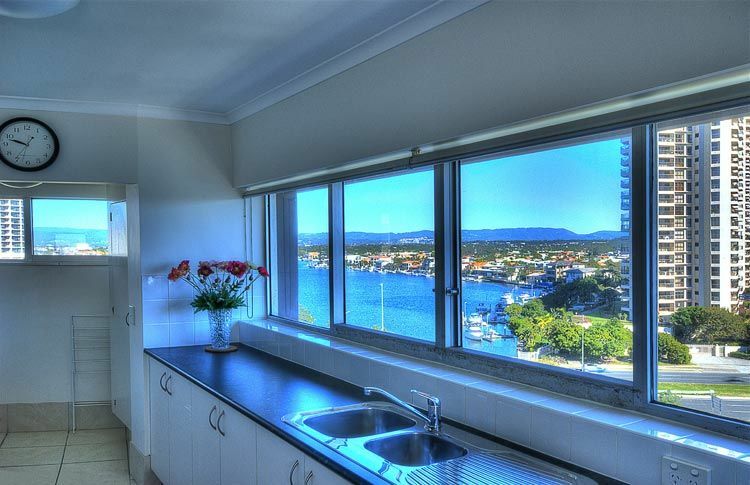 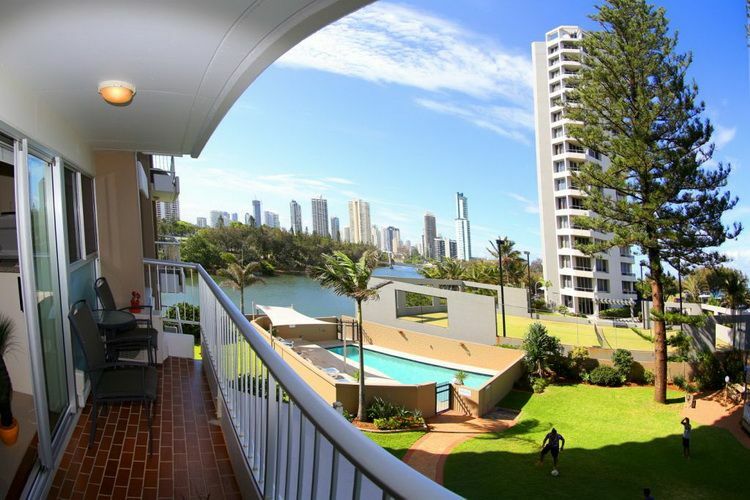 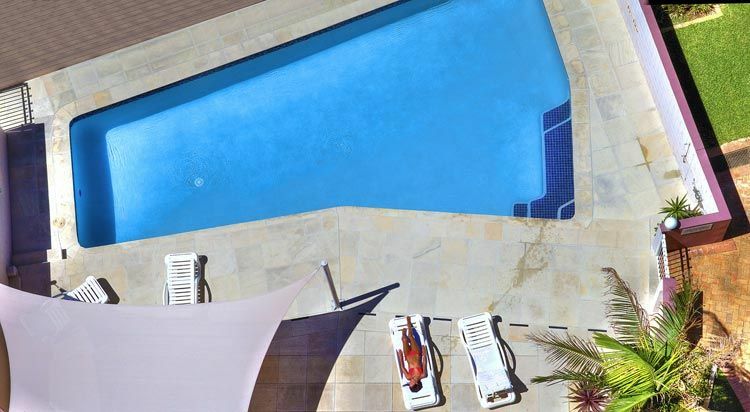 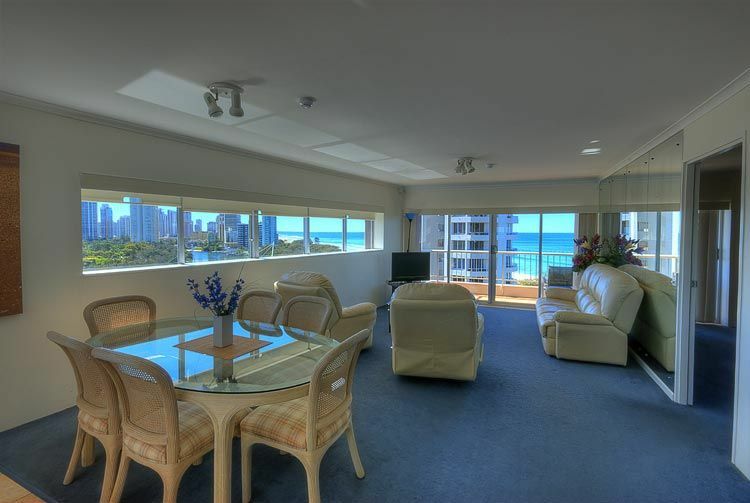 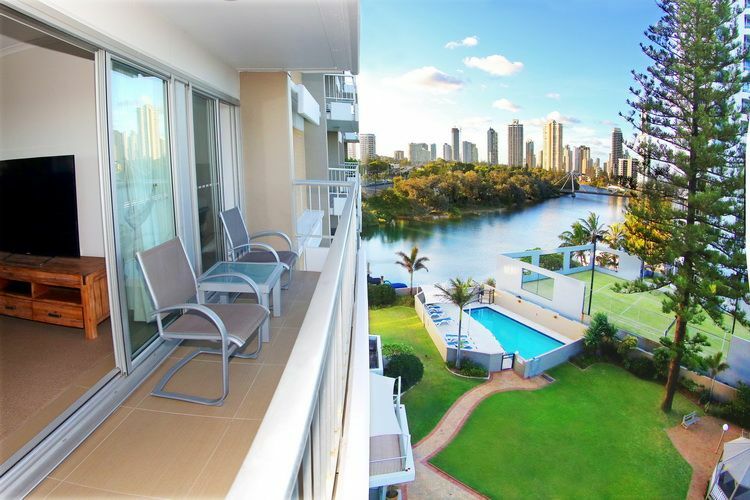 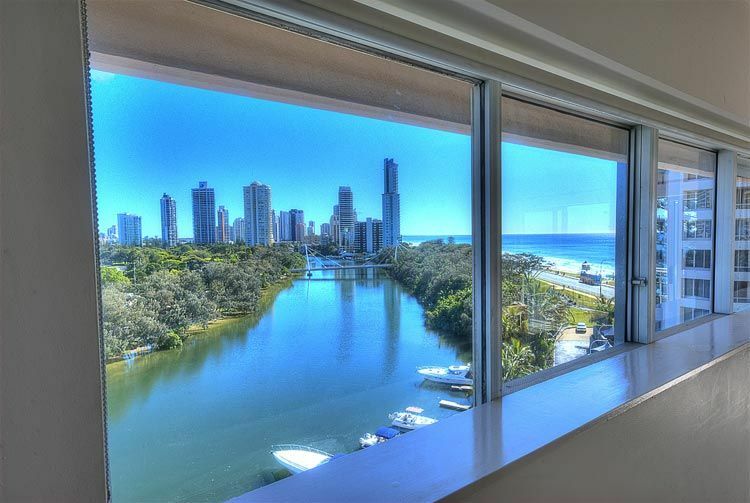 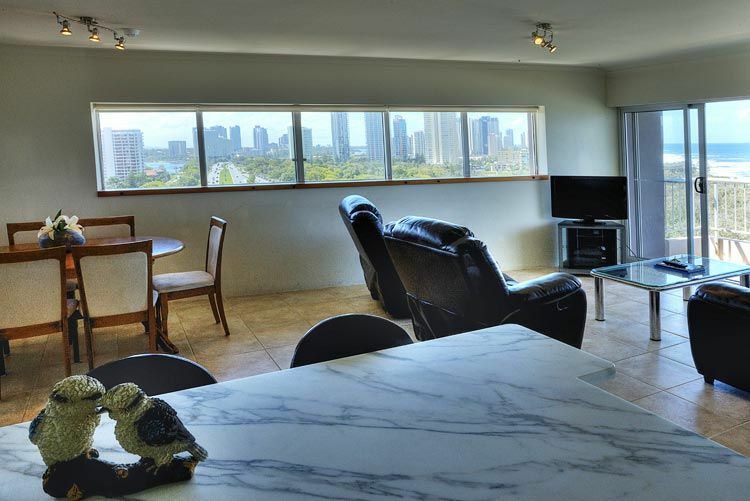 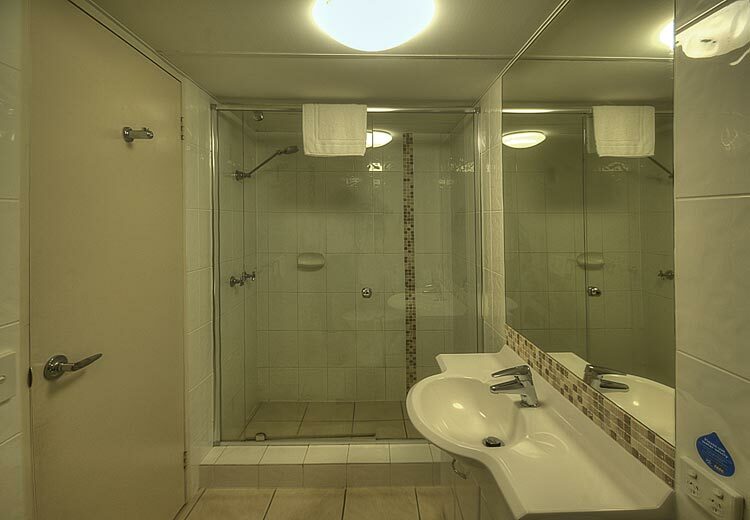 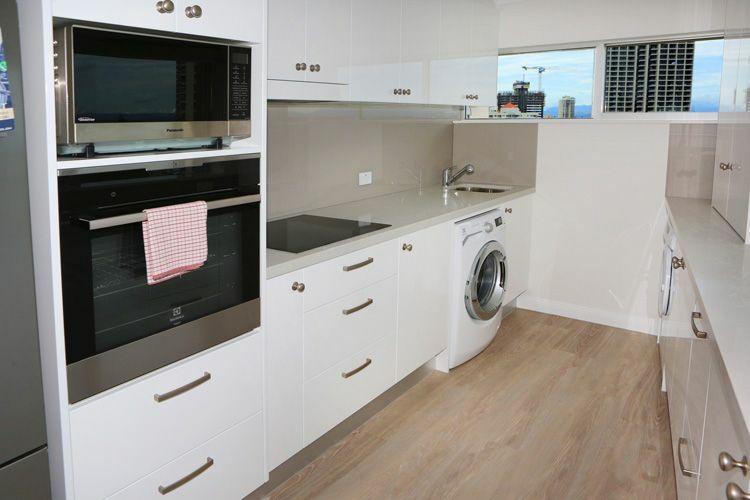 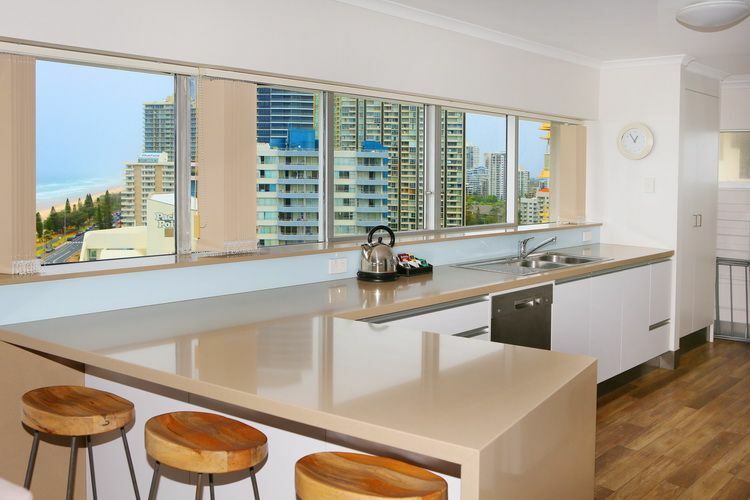 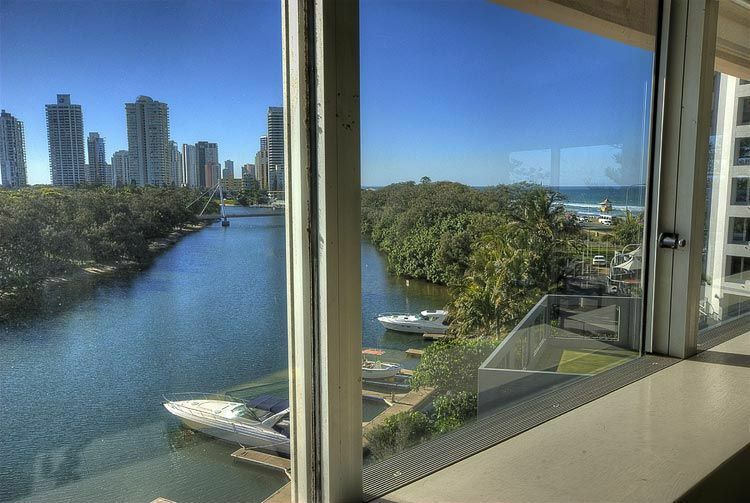 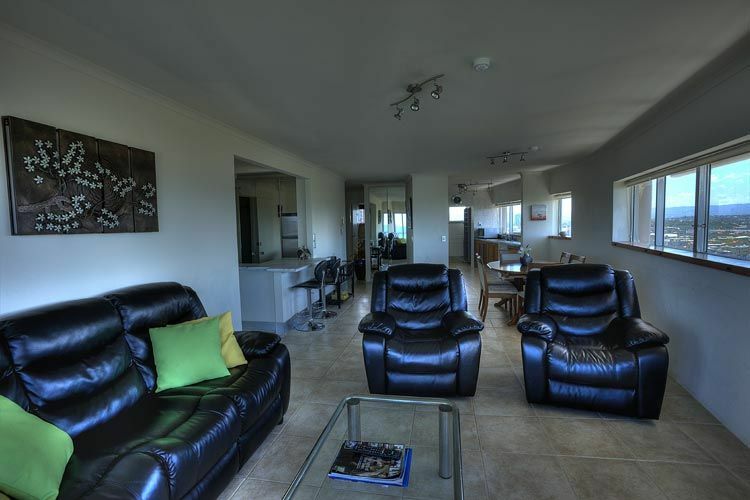 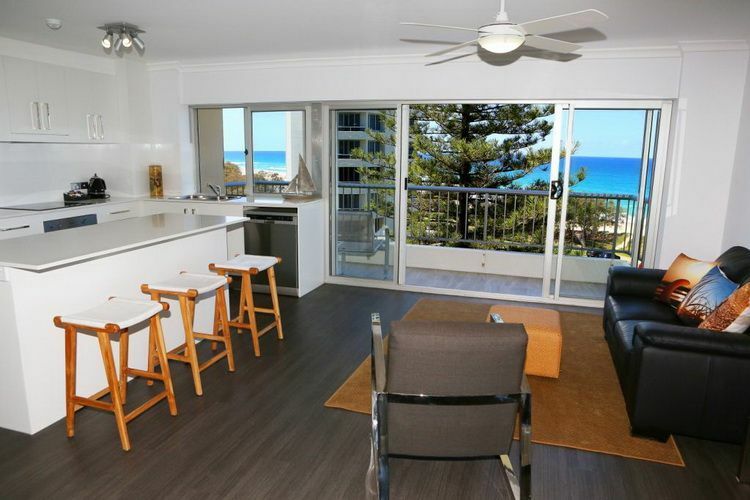 "Check out these photos of our Gold Coast Holiday Apartments. 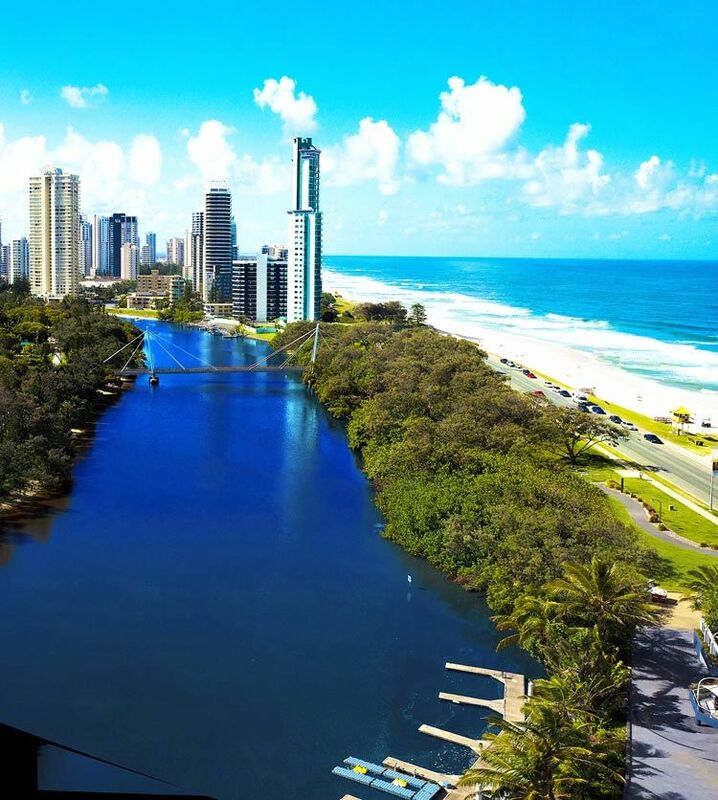 Perfect location to explore." 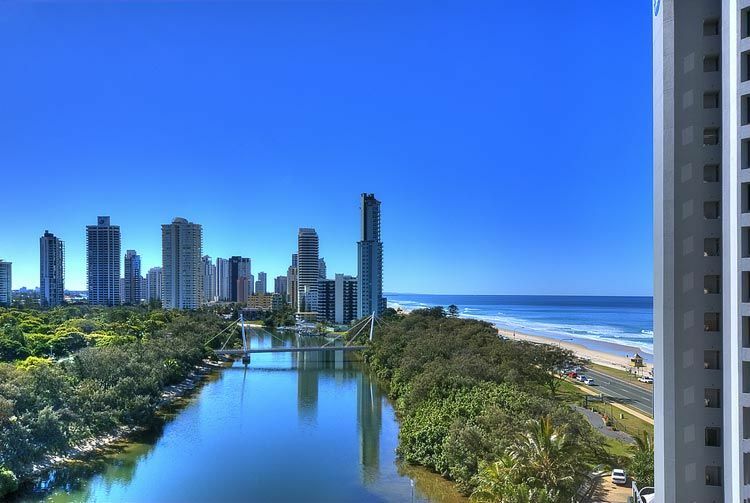 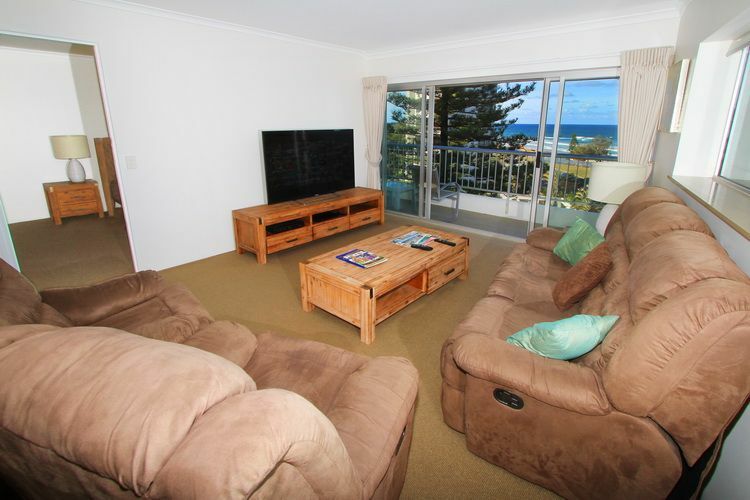 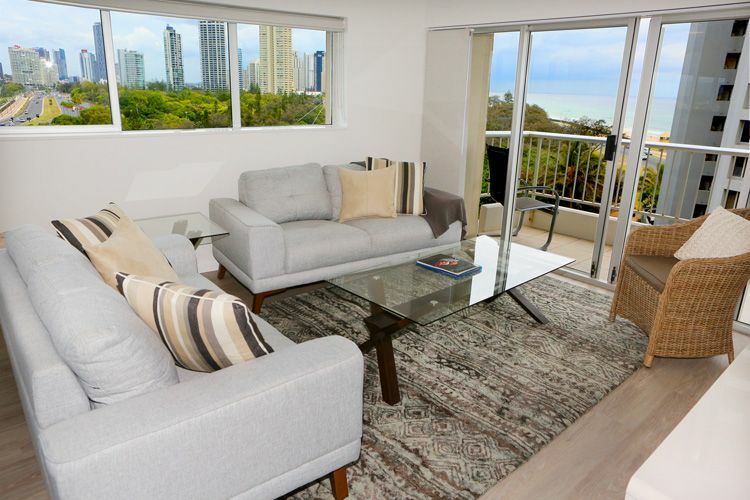 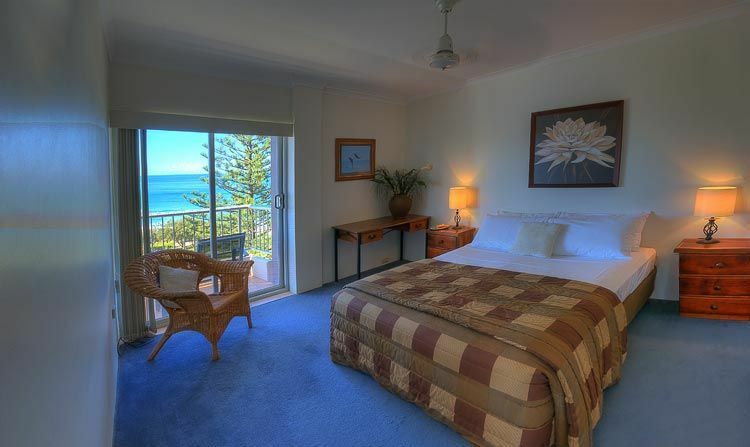 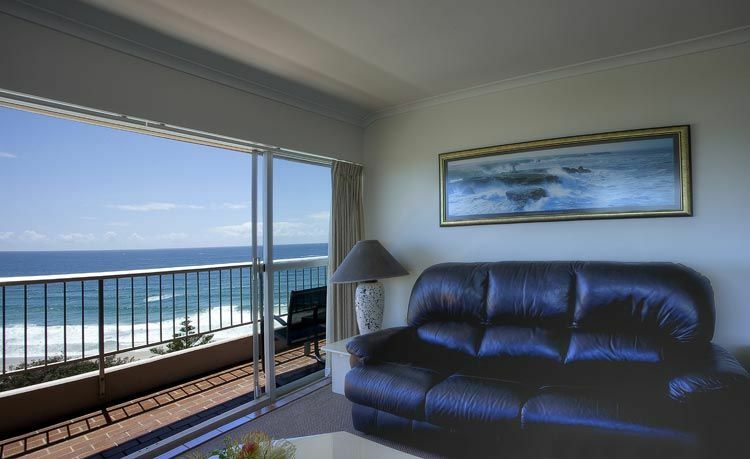 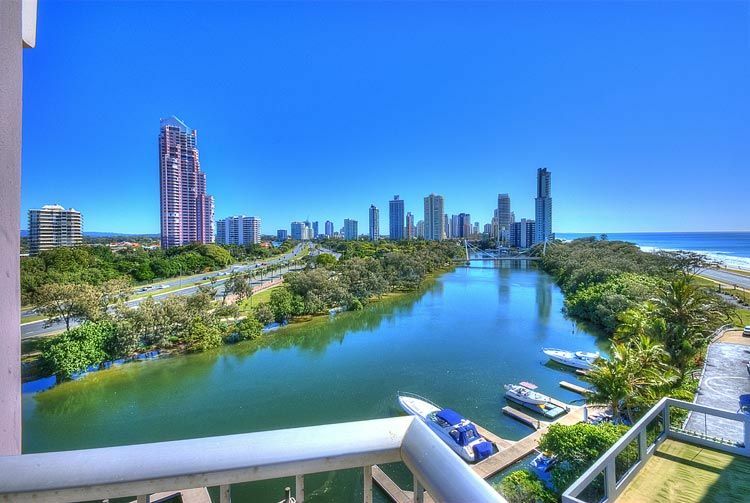 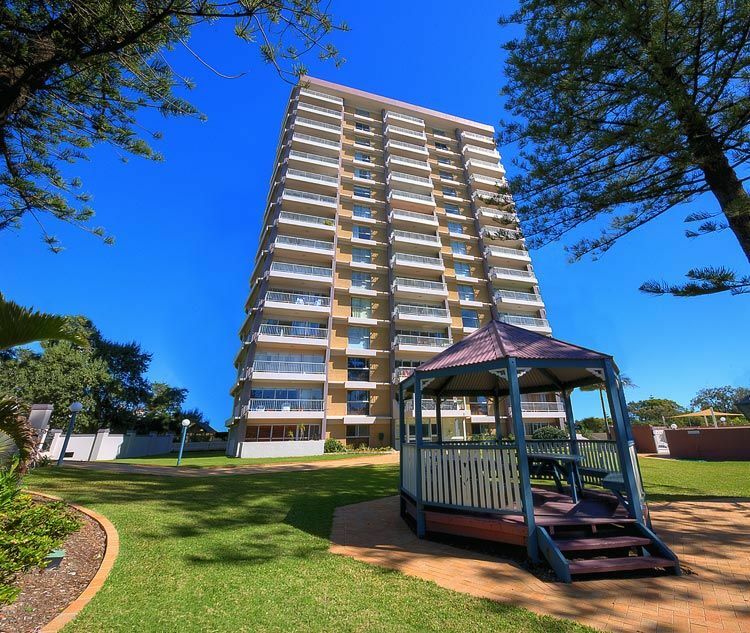 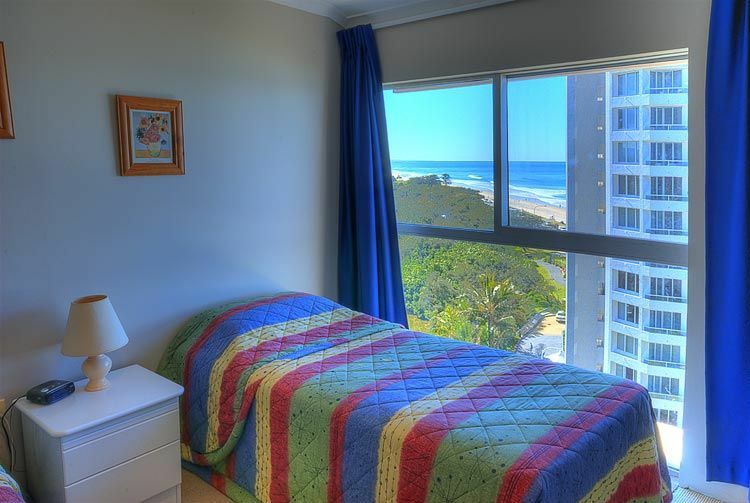 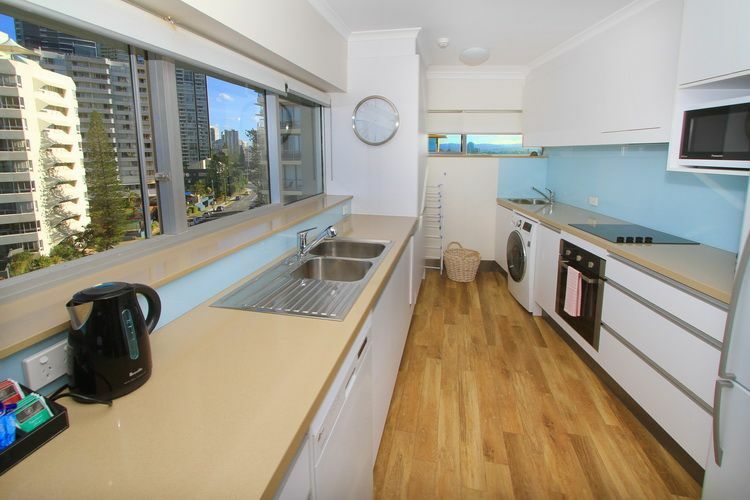 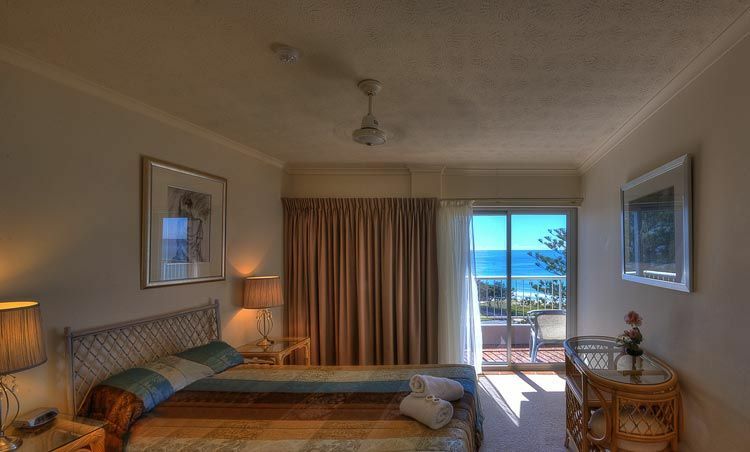 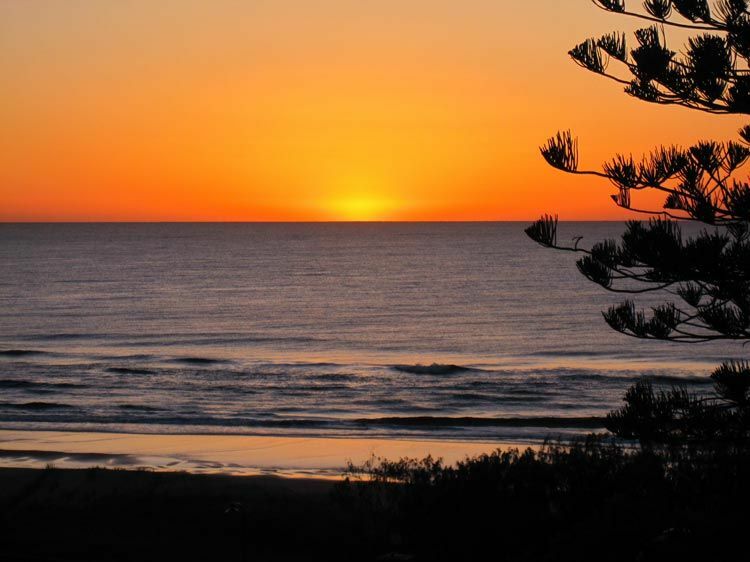 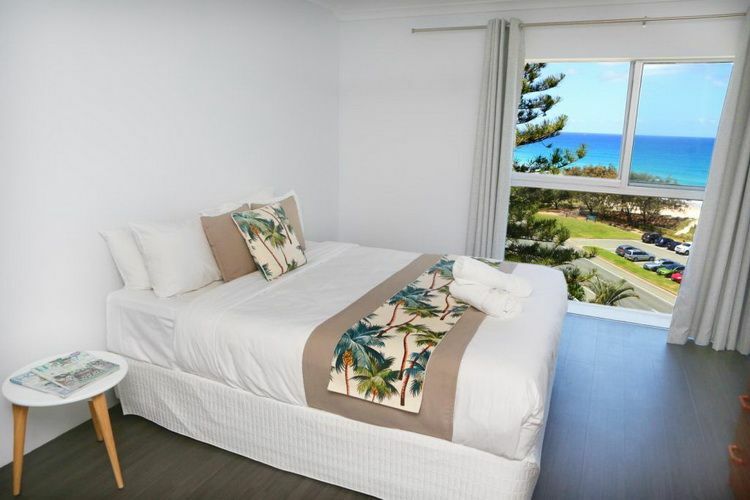 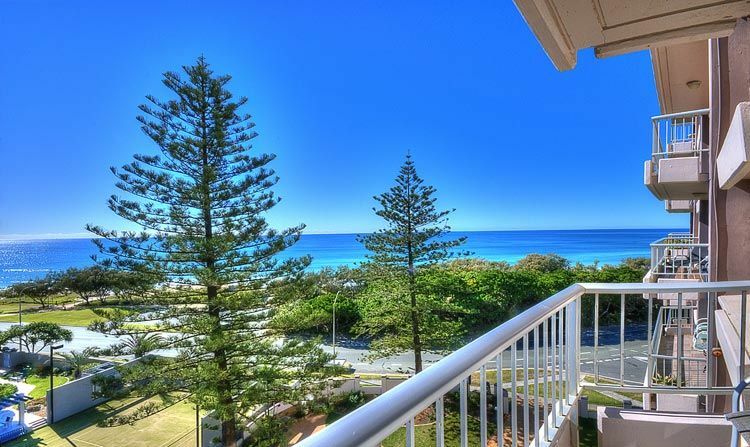 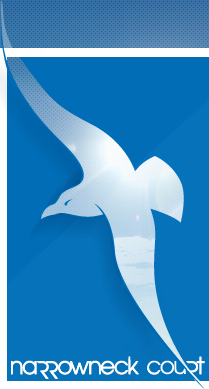 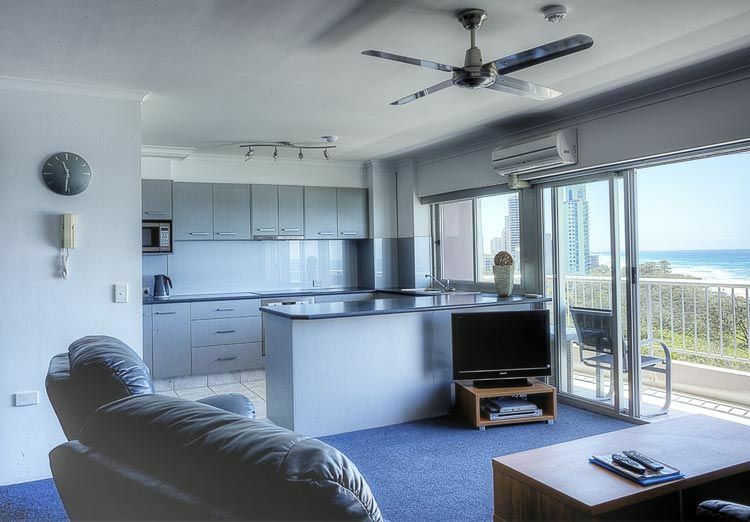 Narrowneck is located at the northern end of Surfers Paradise and directly opposite the stunning Gold Coast Main beach Narrowneck Court has been a favourite Surfers Paradise holiday accommodation of families for years. 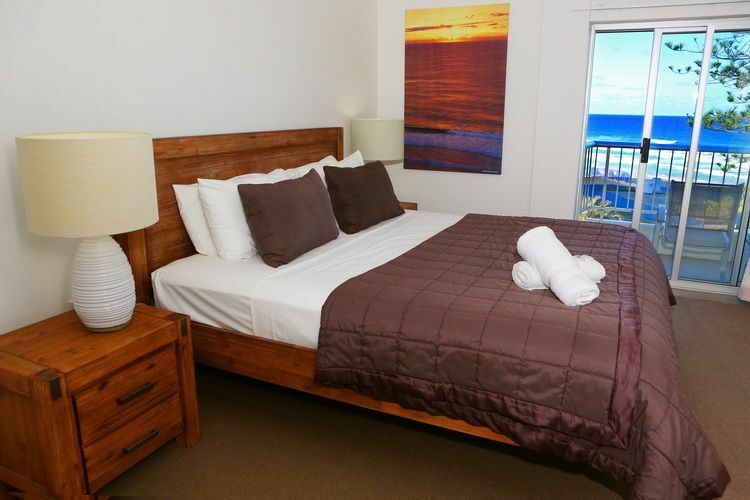 We love seeing so many guests returning year after year and referring their friends. 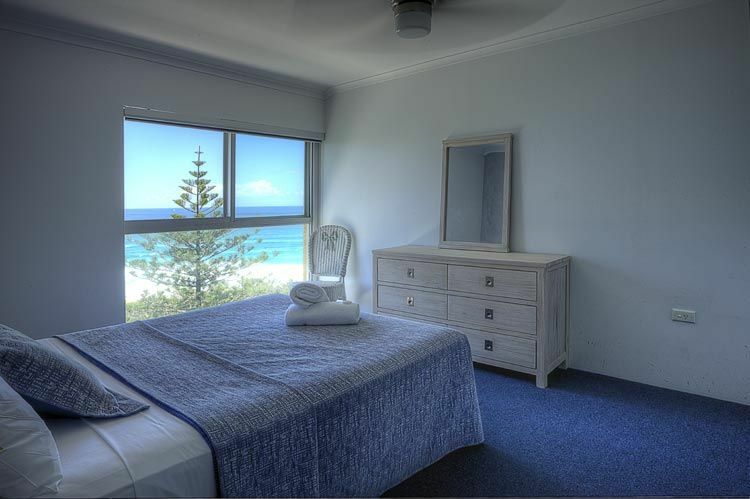 I guess it's the simple things that guests know they can rely on, like spectacular views and affordable rates.